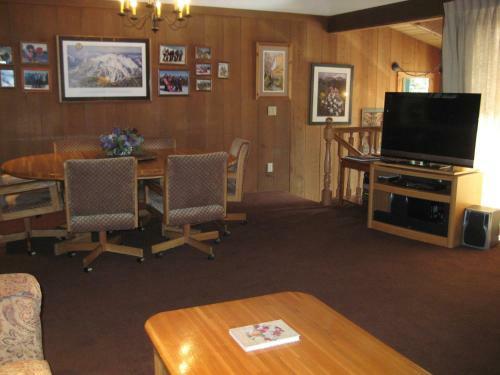 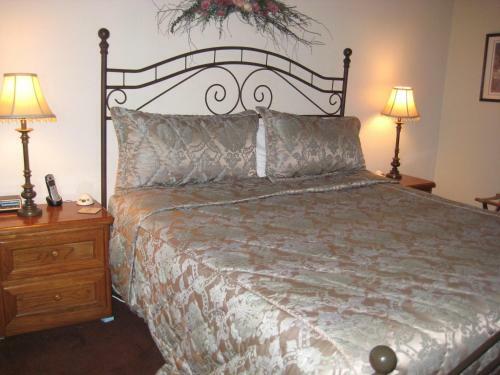 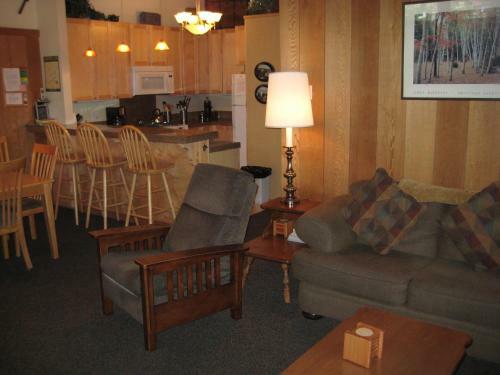 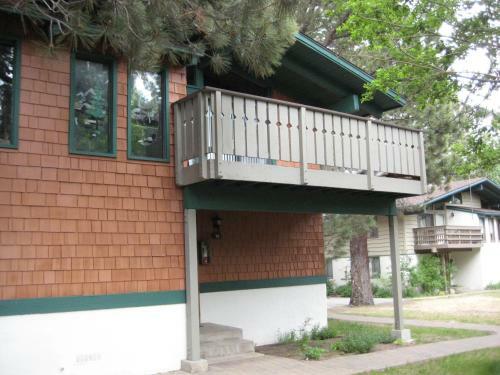 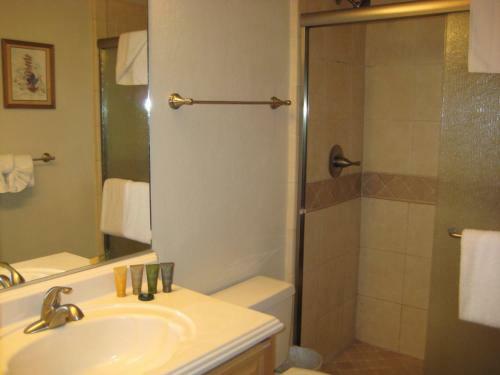 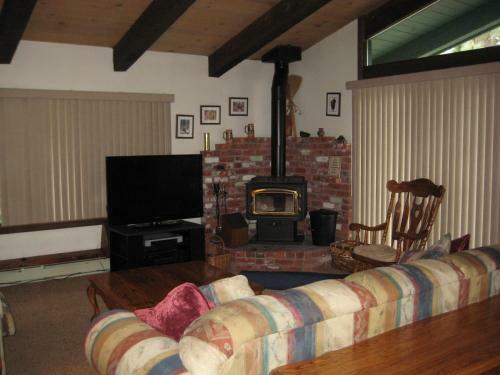 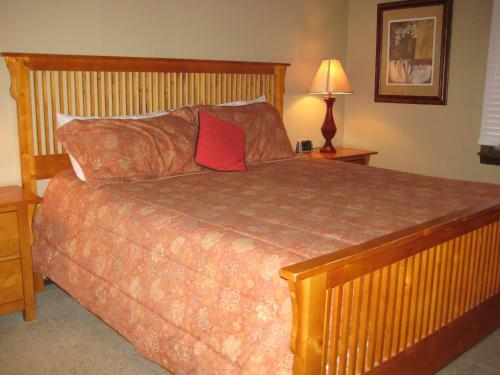 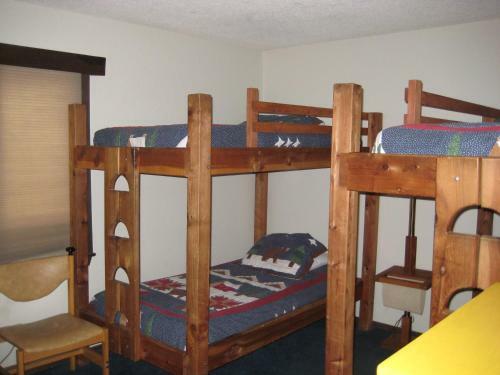 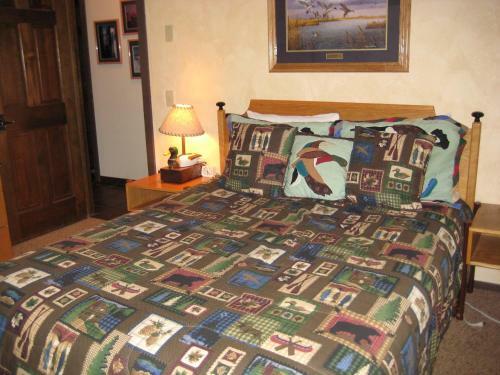 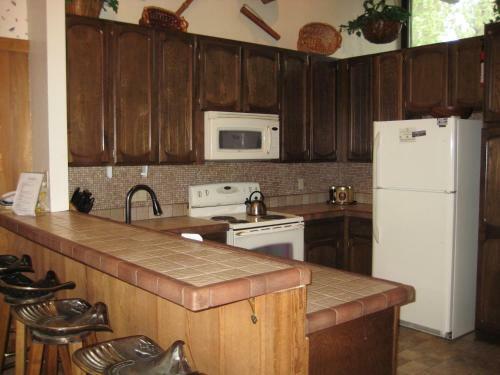 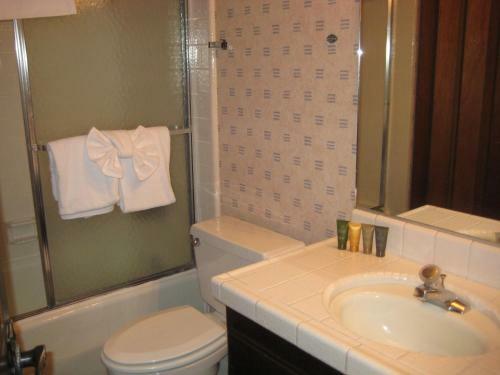 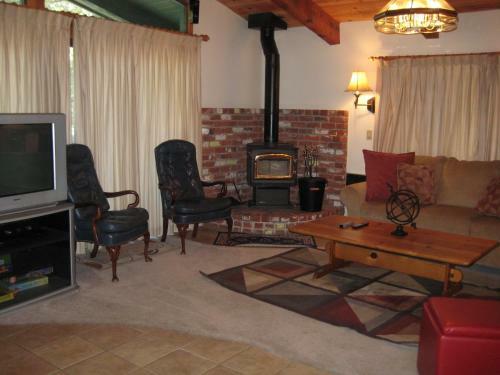 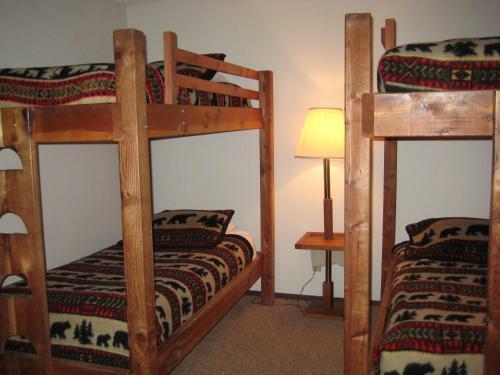 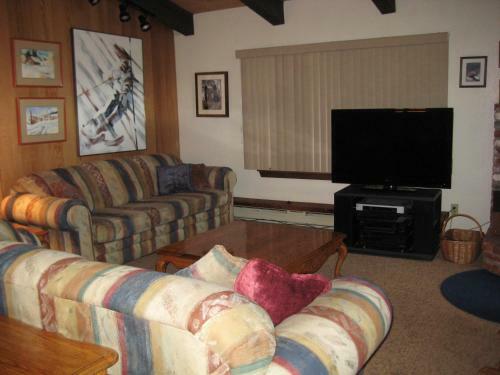 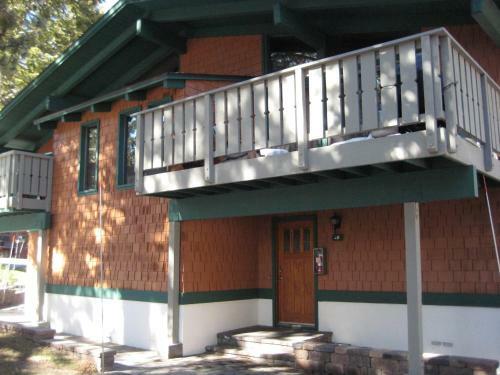 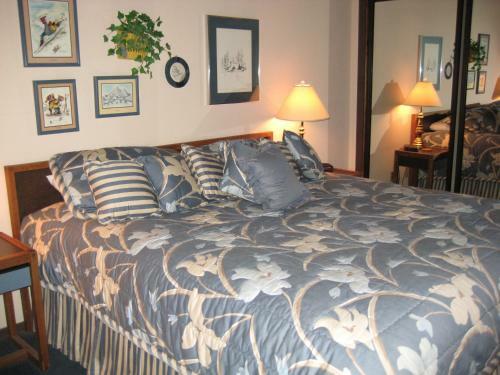 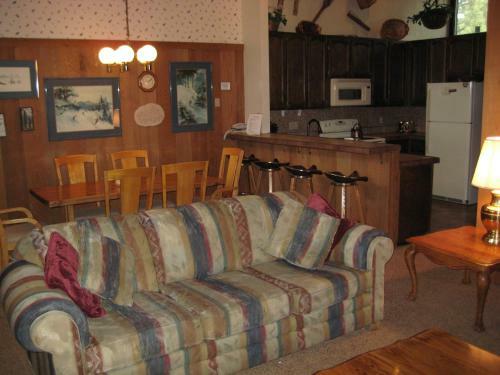 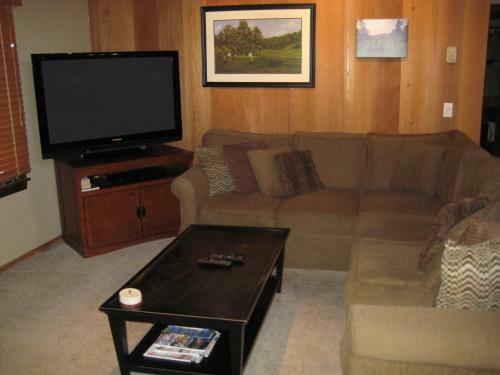 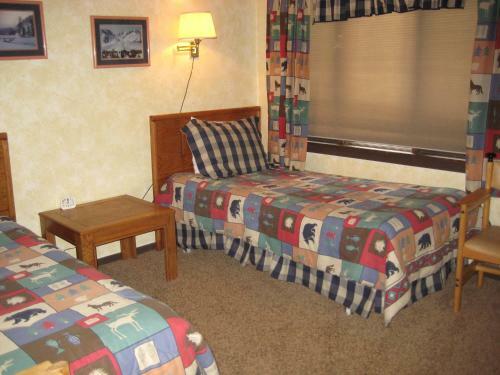 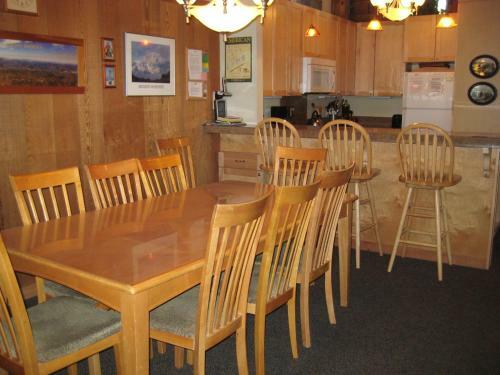 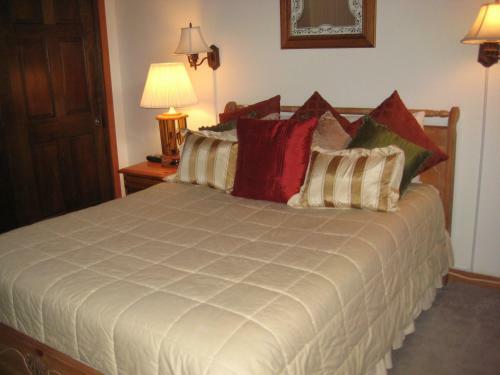 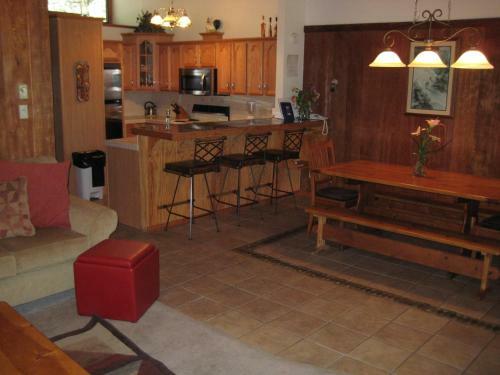 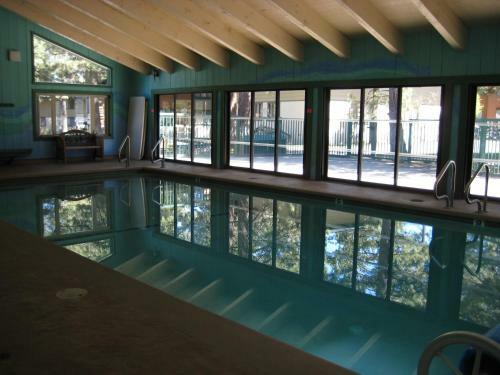 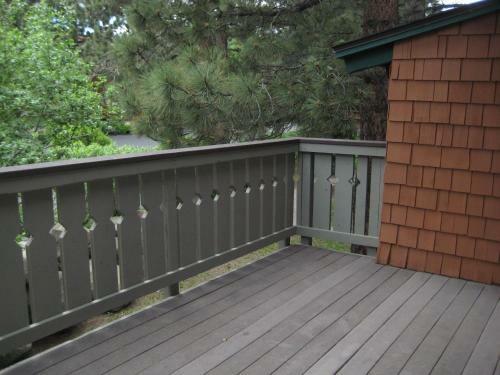 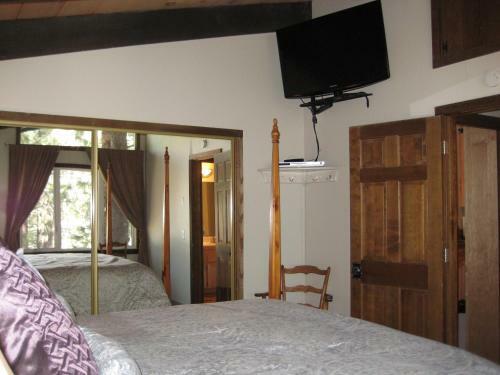 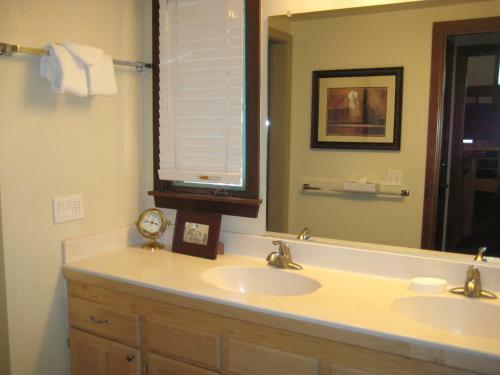 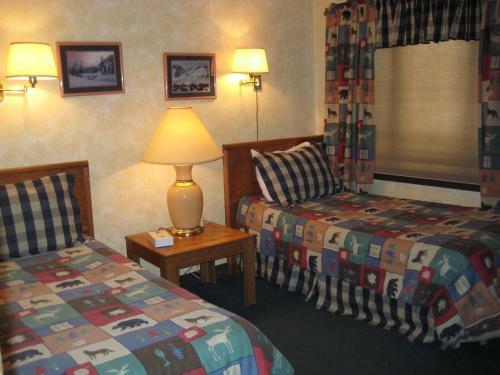 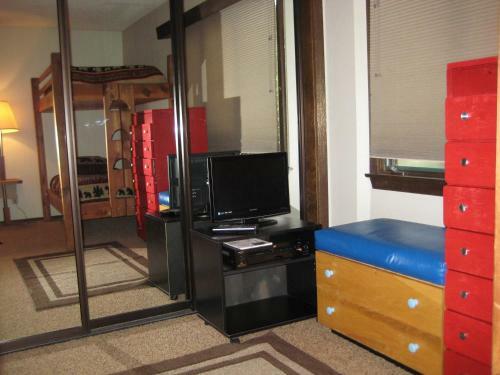 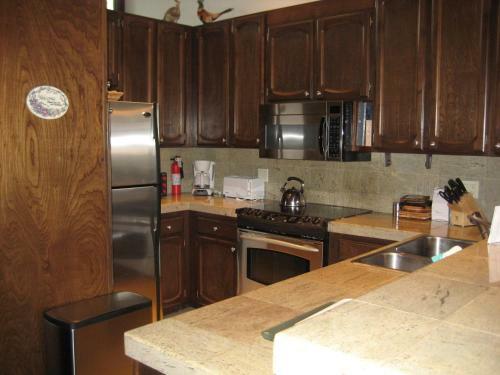 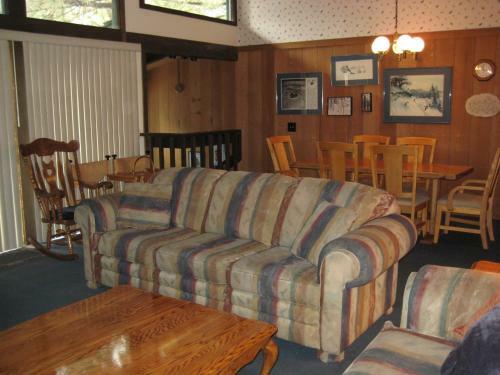 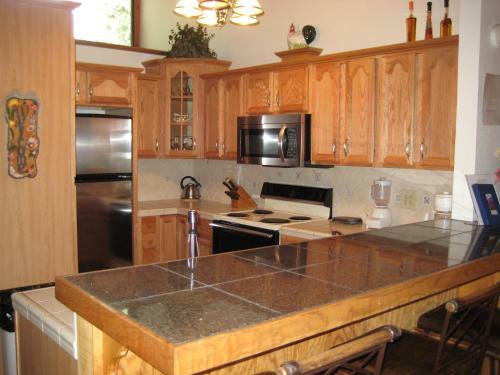 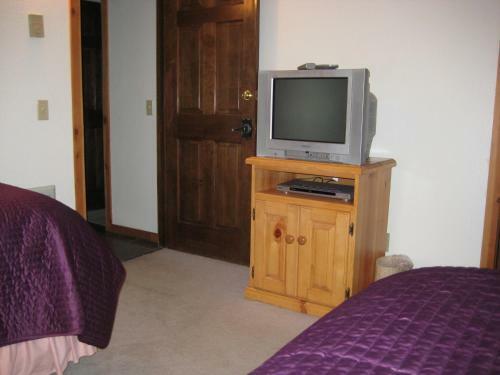 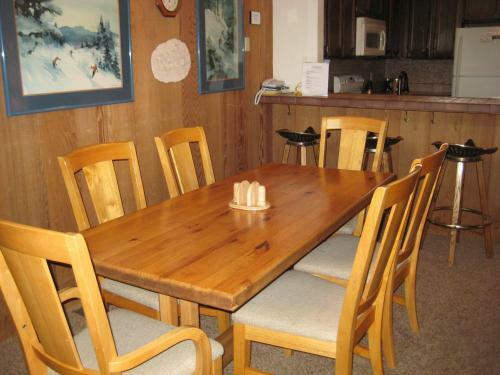 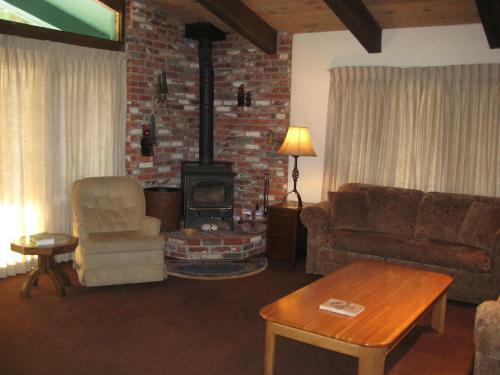 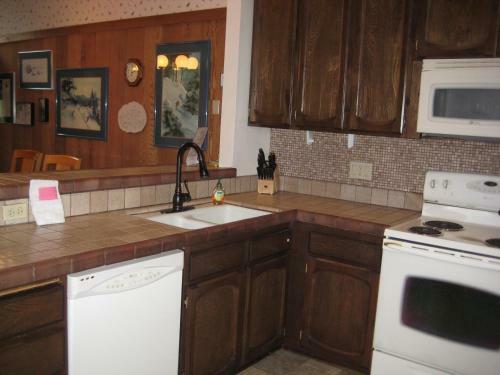 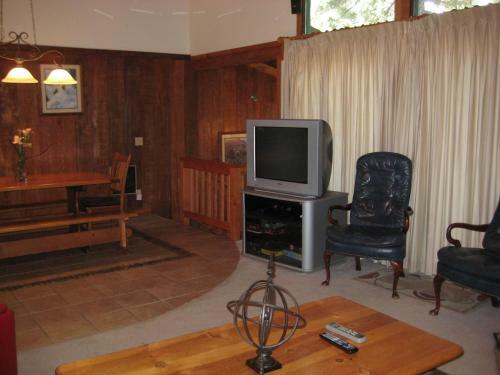 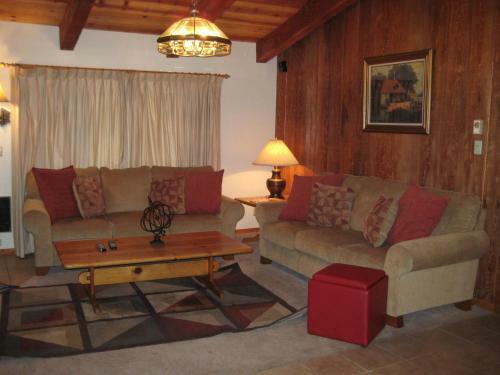 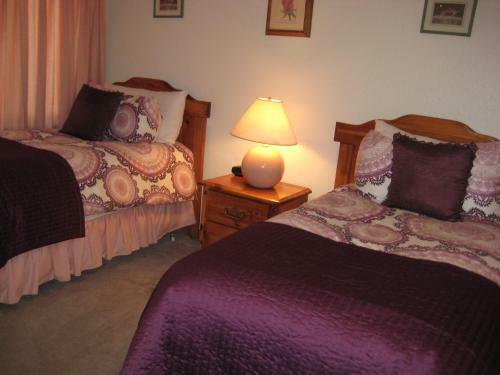 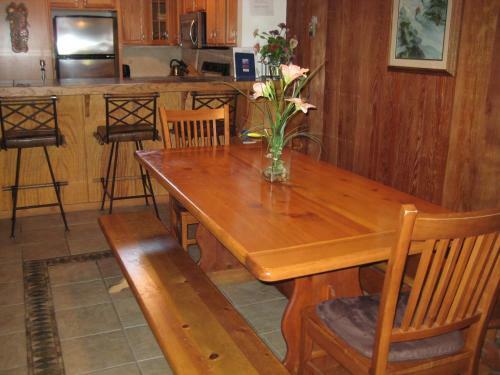 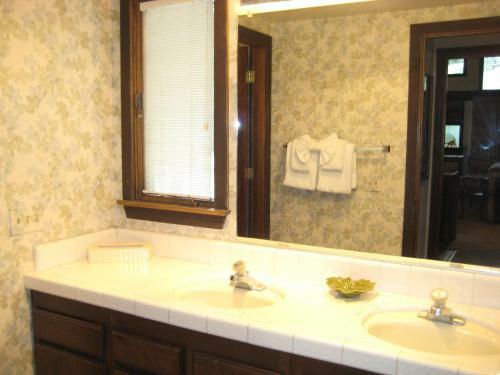 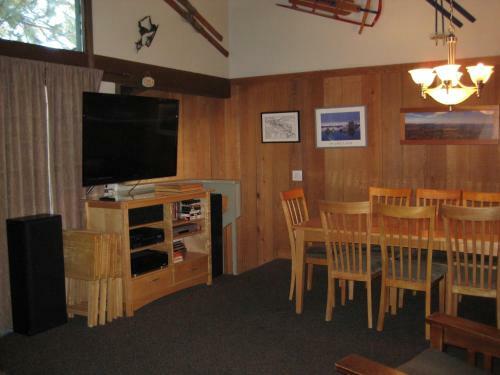 Located along free transfer service route to Mammoth Mountain Ski Area, 2 miles away, this California resort offers a full kitchen in every apartment. 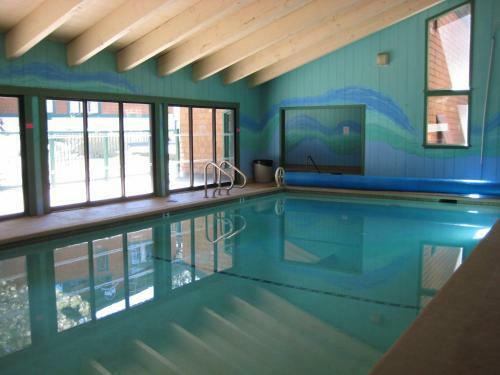 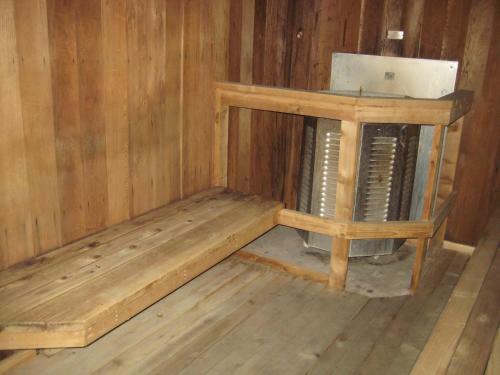 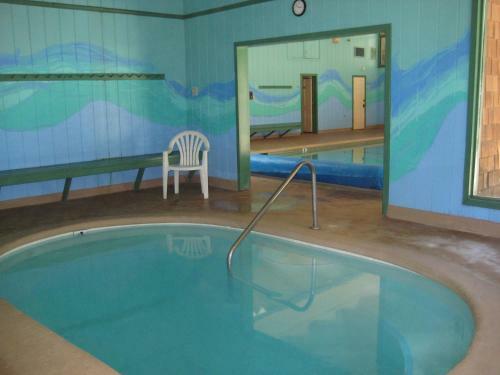 An indoor pool and sauna are available year-round. 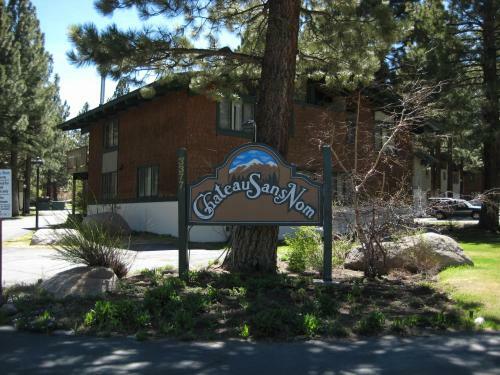 Free Wi-Fi and a flat-screen cable TV are provided in every apartment at Chateau Sans Nom by Mammoth Reservation Bureau. 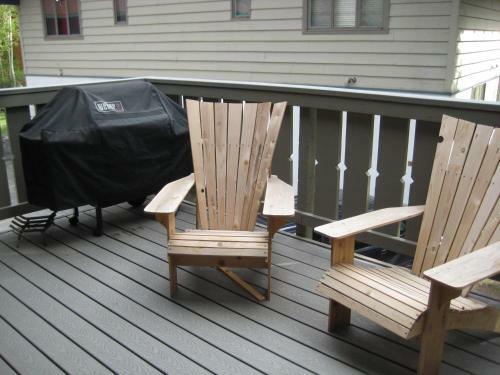 Guests can make use of the BBQ facilities provided on the patio. 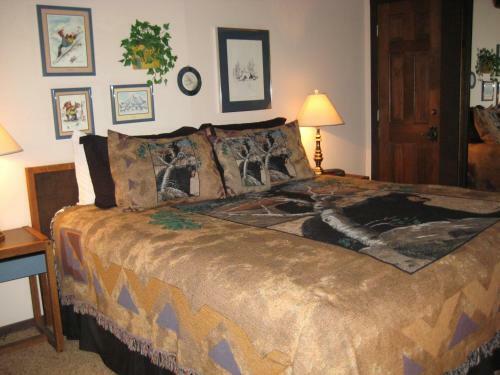 Sierra Star Golf Course is located on the resort property at Mammoth Reservation Bureau Chateau Sans Nom. 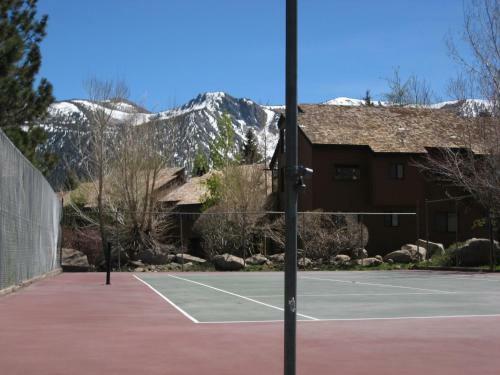 Tennis courts are available in the summer. 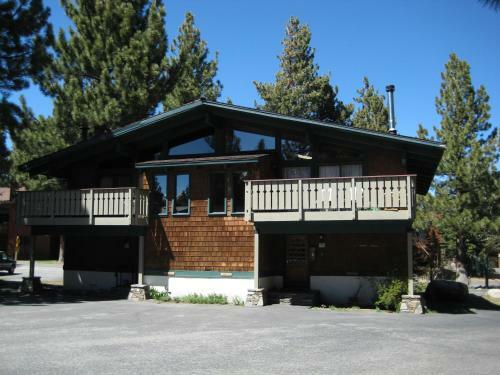 Devils Postpile National Monument is 15 miles away. 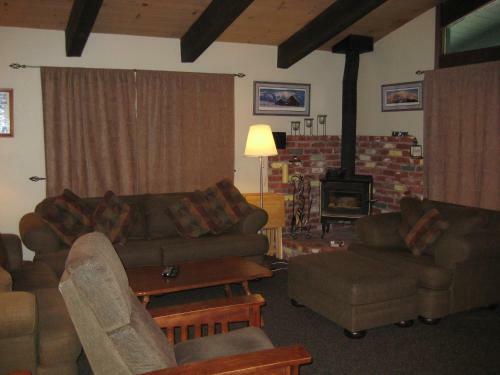 Mammoth Yosemite Airport can be reached in 16 minutes’ drive.